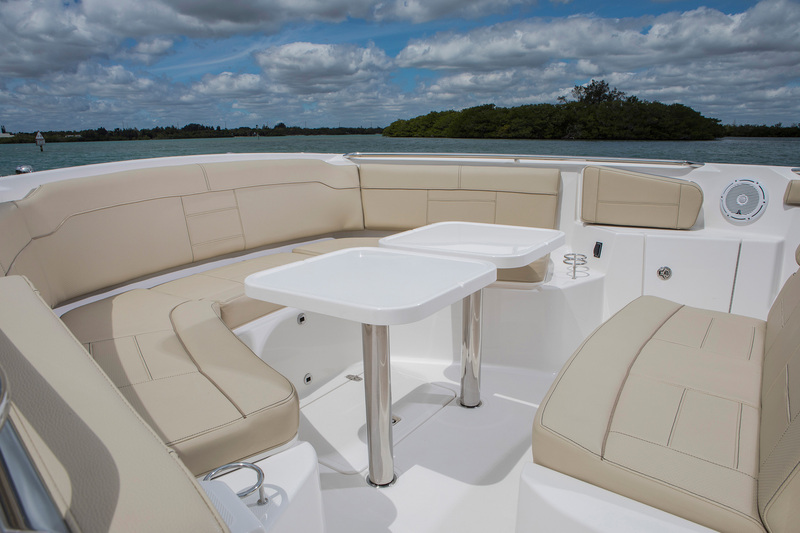 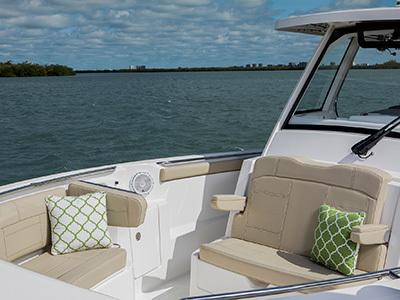 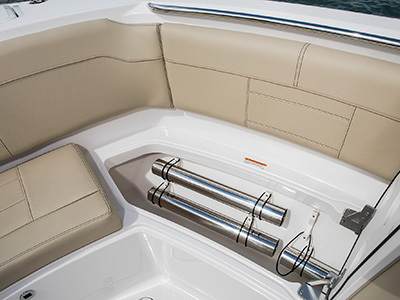 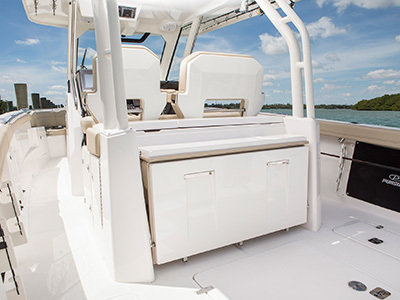 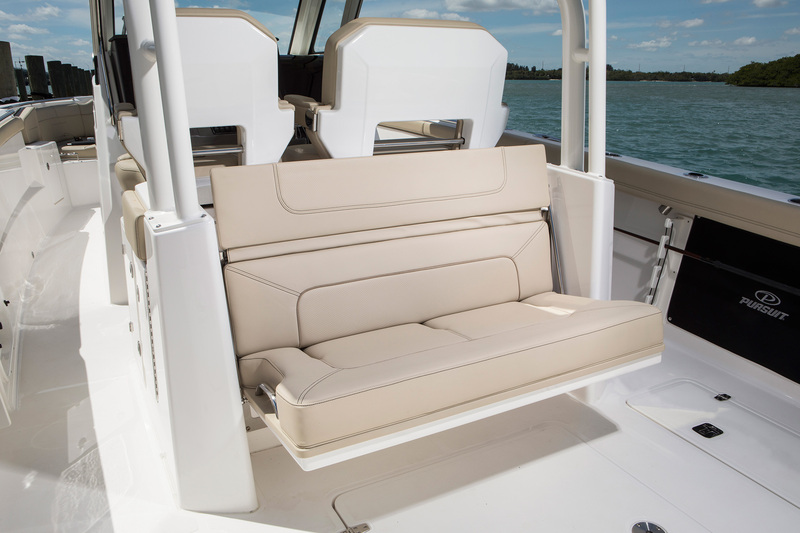 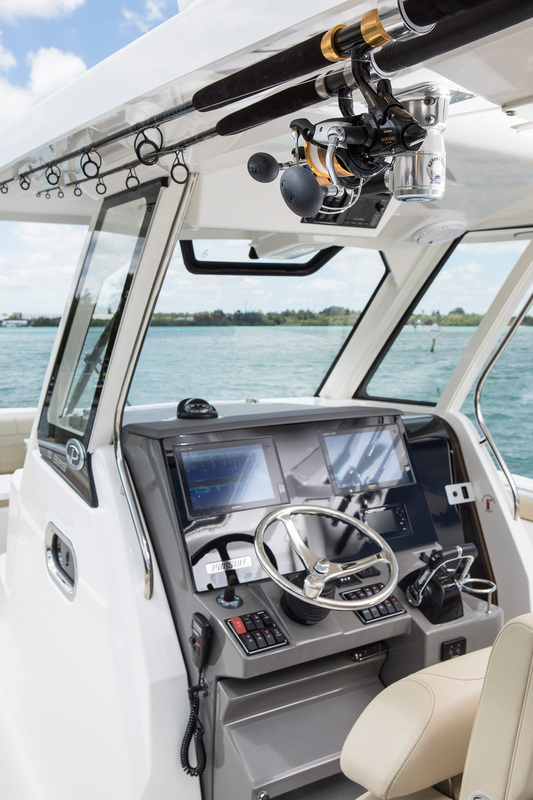 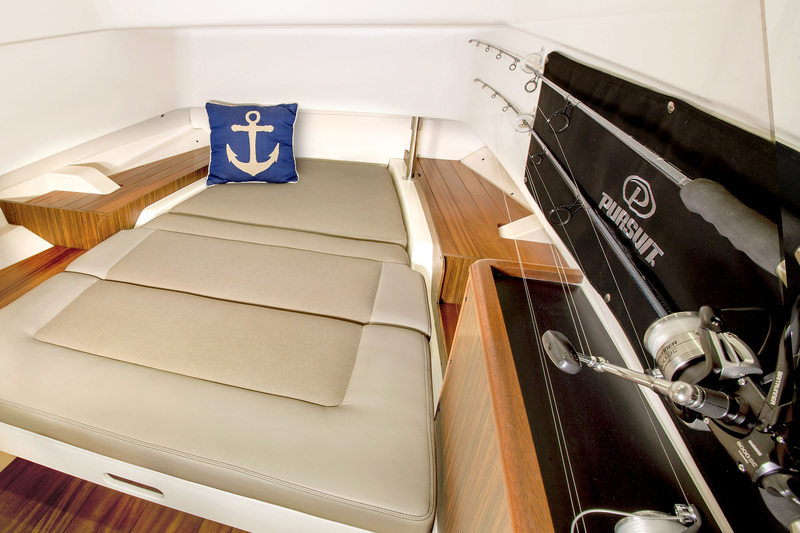 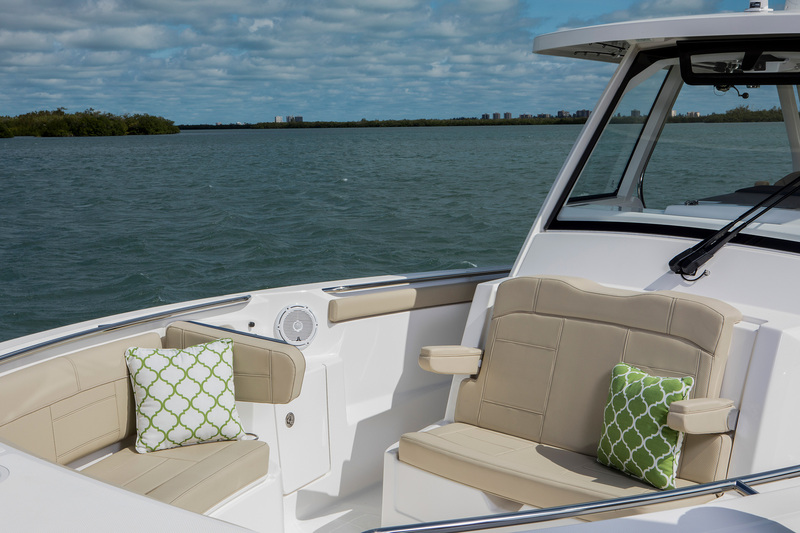 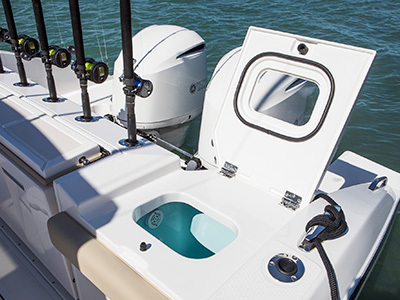 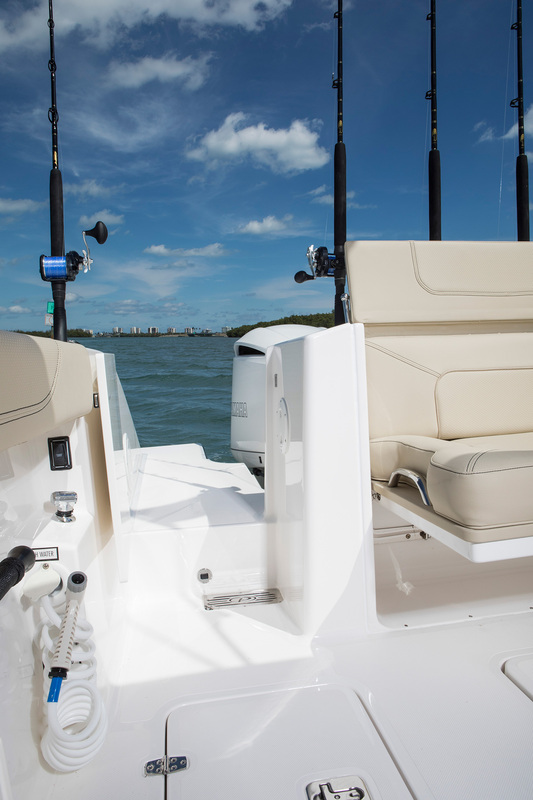 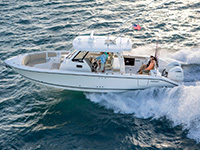 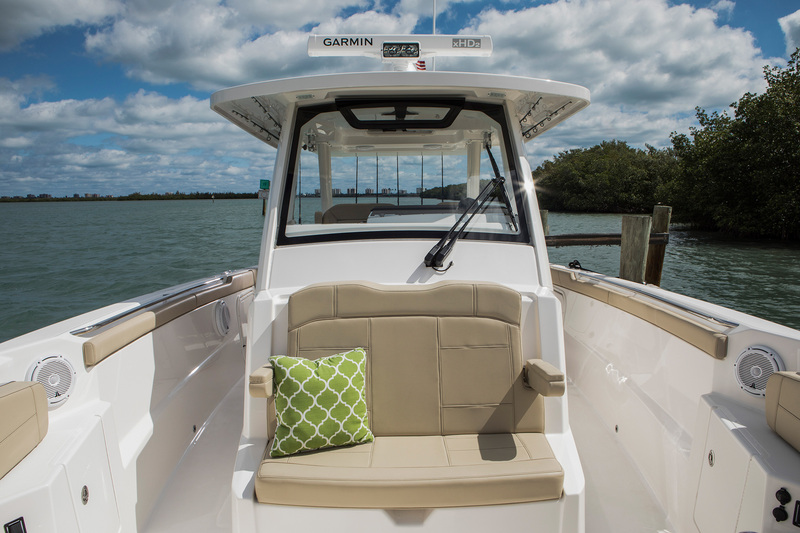 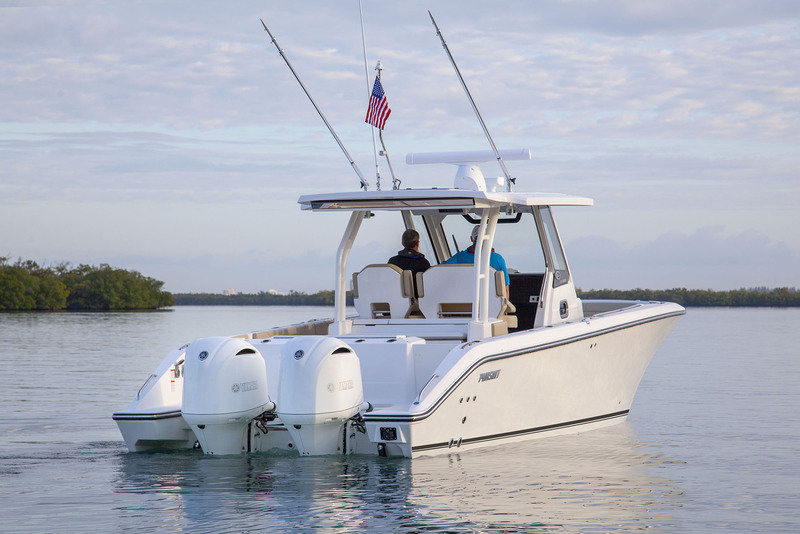 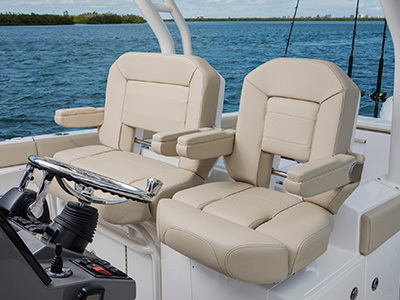 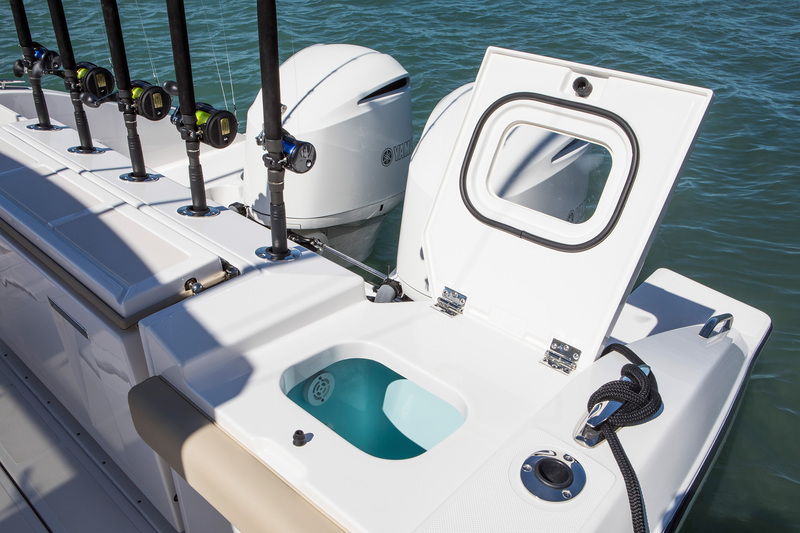 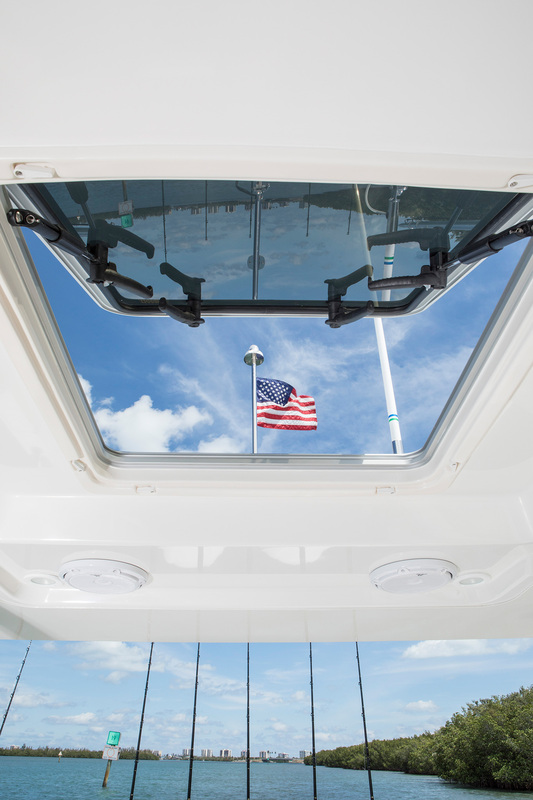 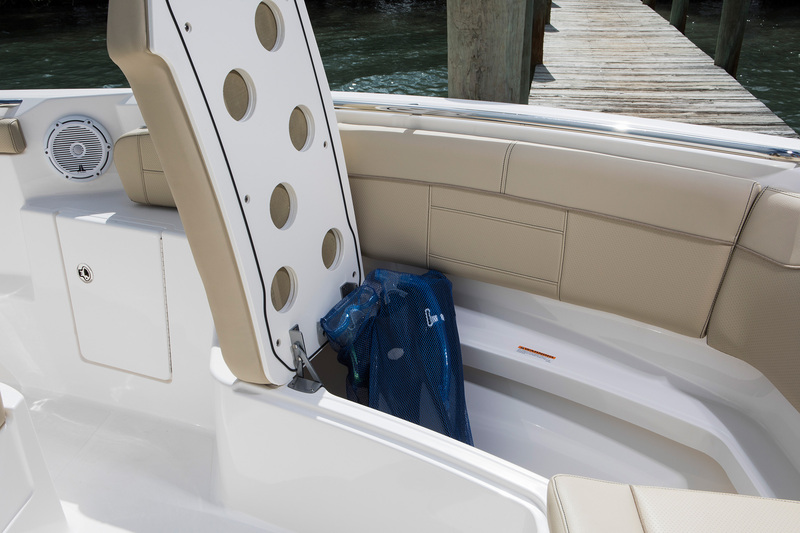 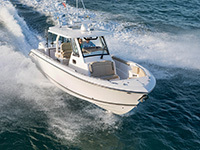 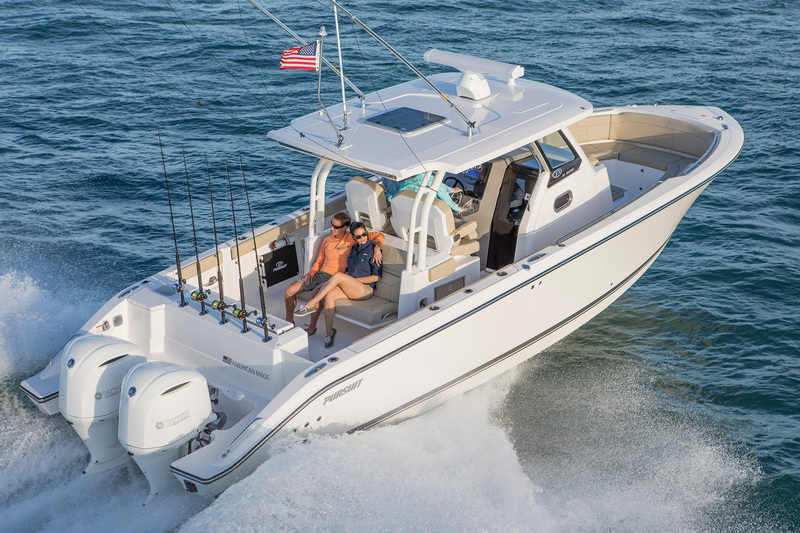 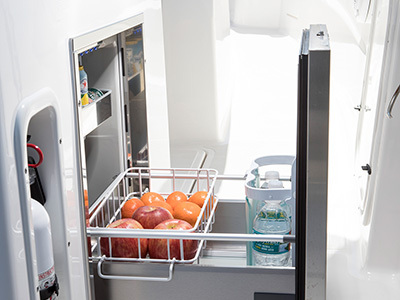 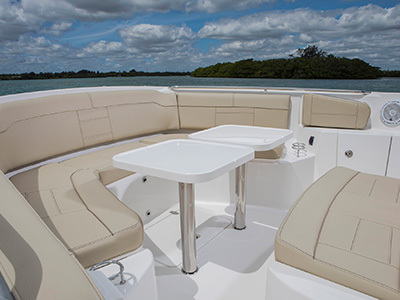 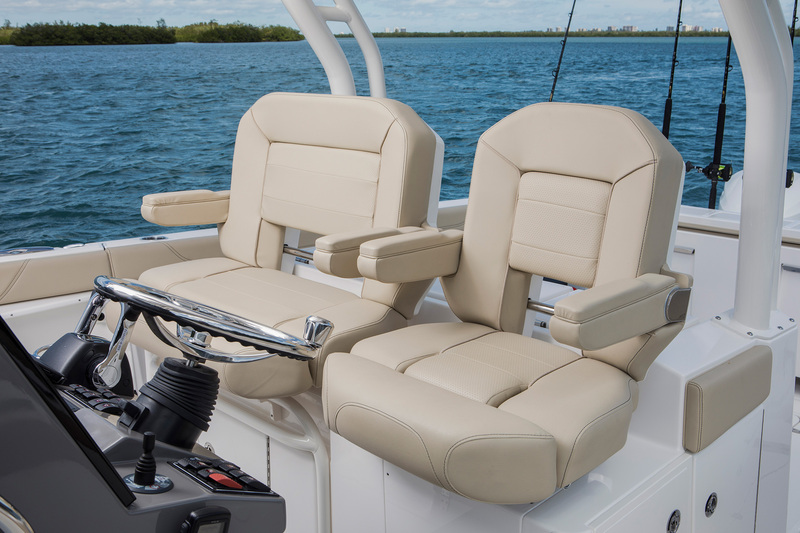 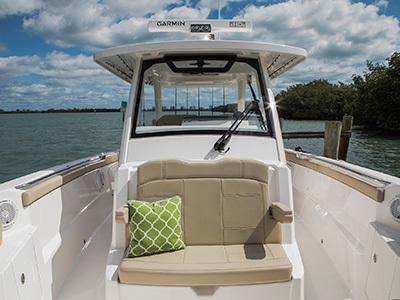 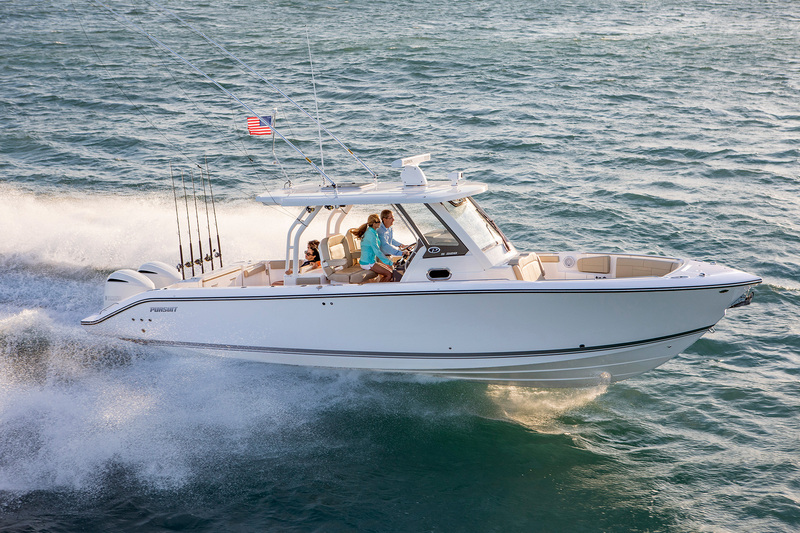 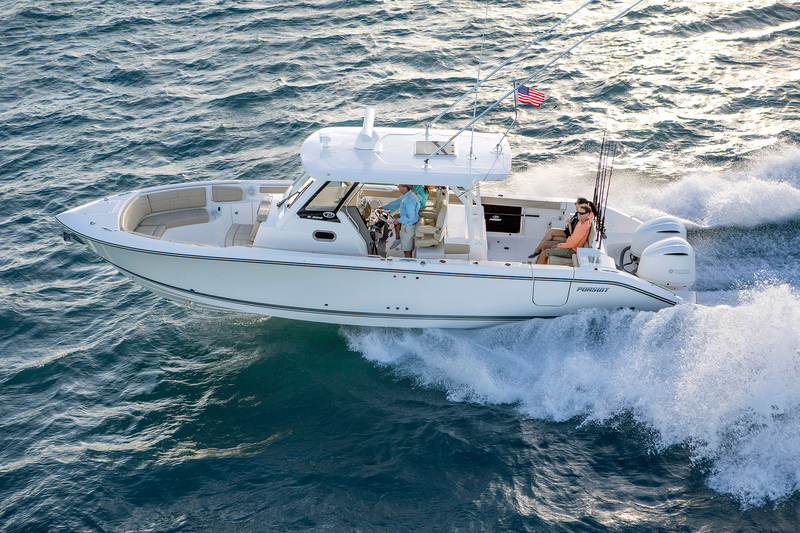 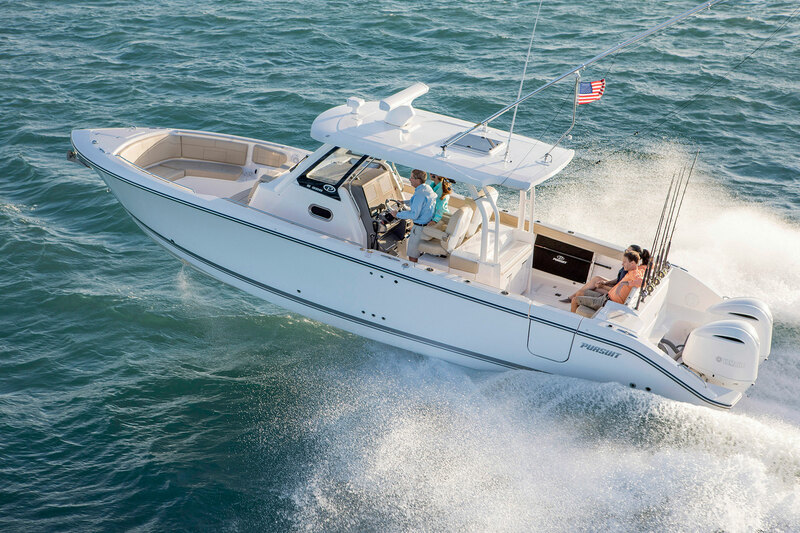 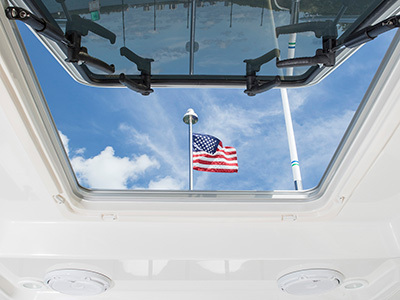 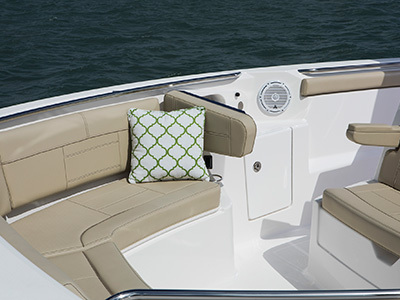 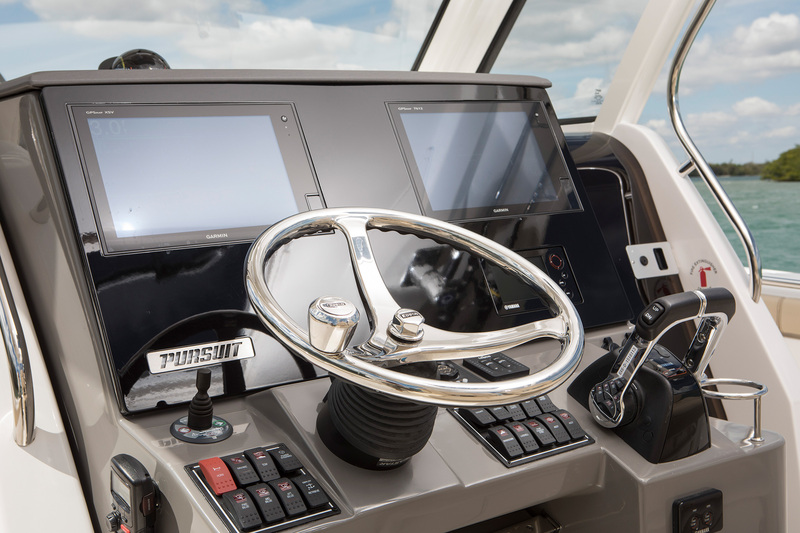 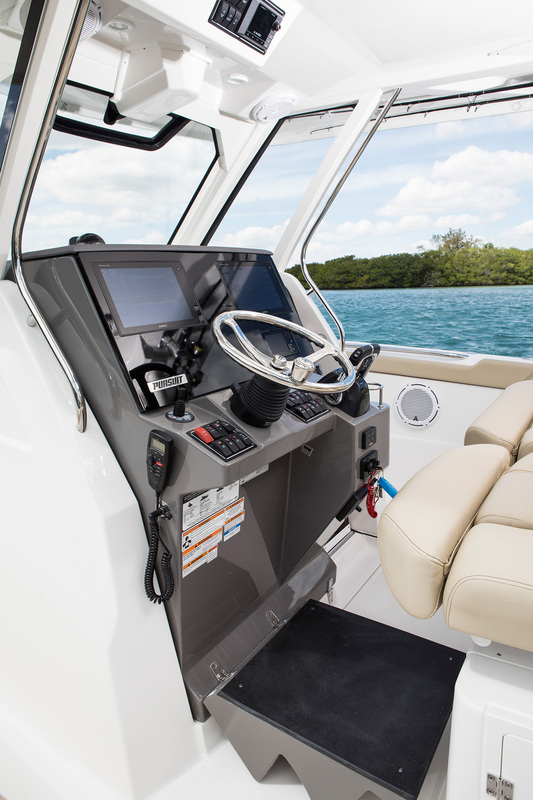 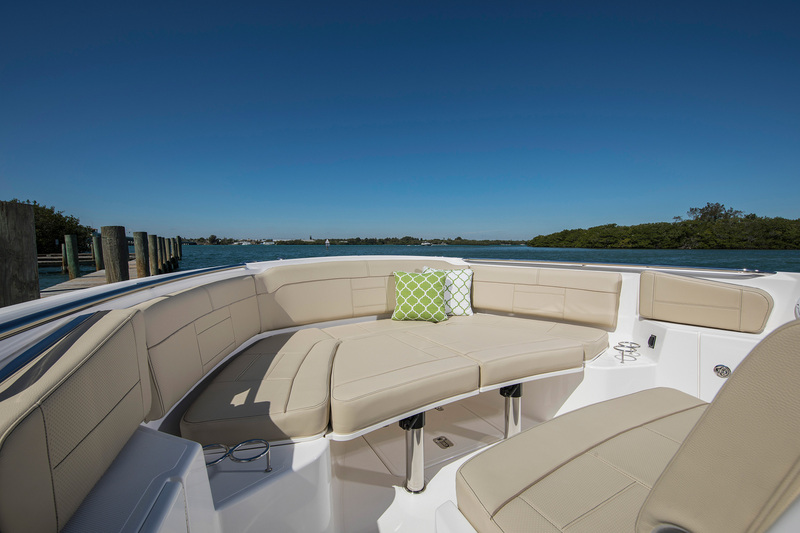 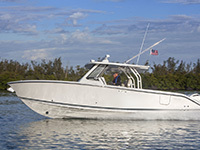 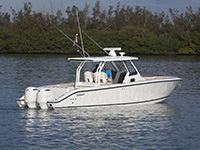 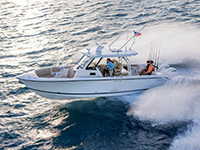 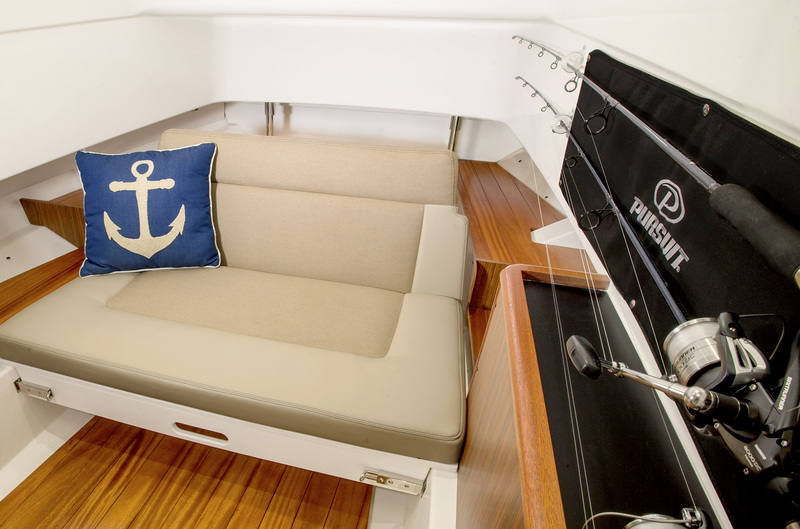 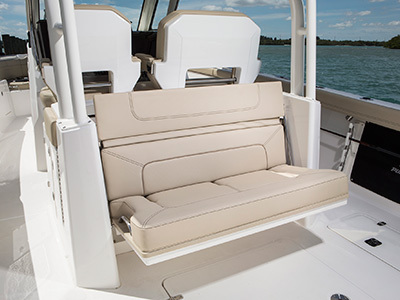 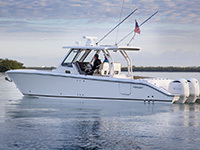 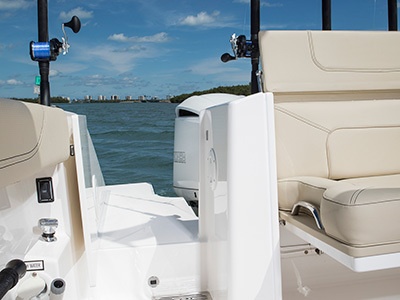 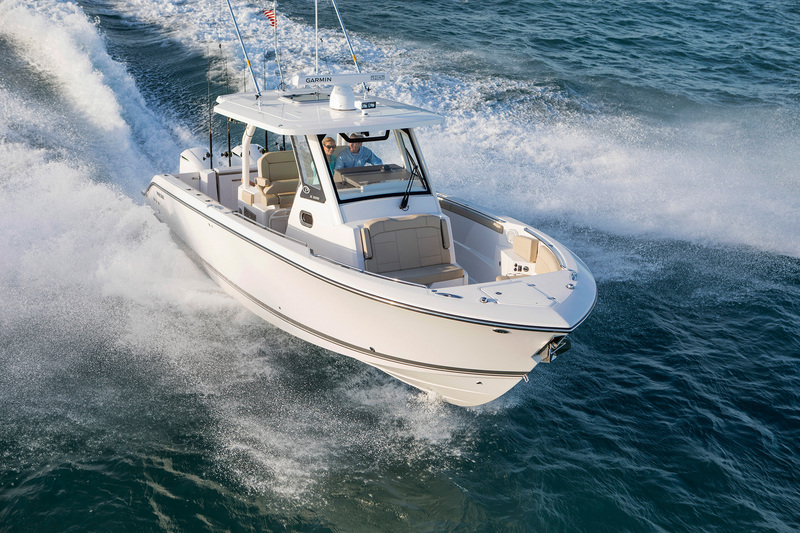 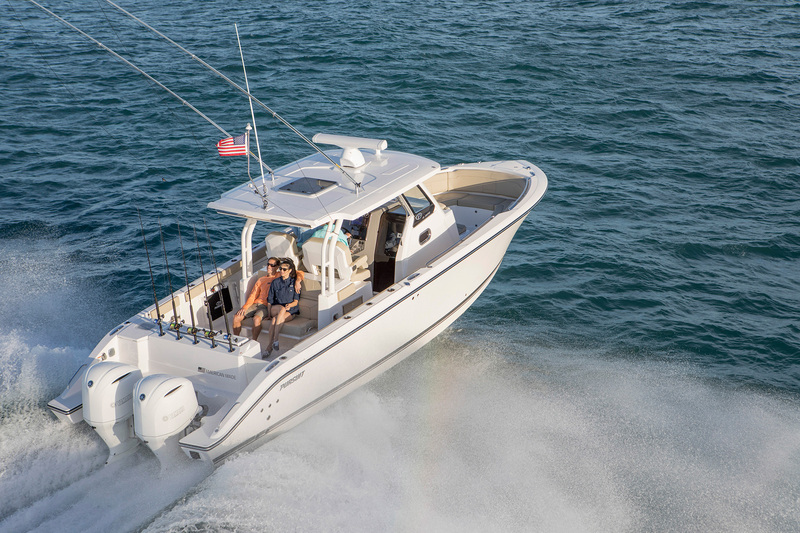 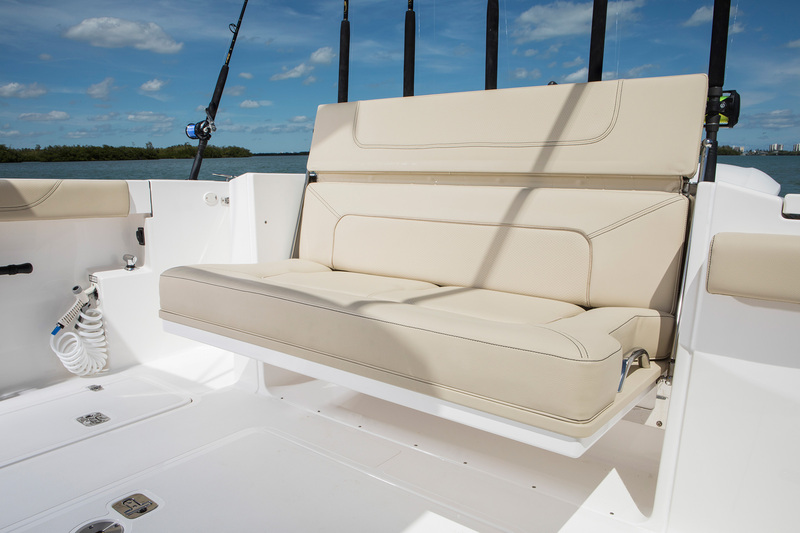 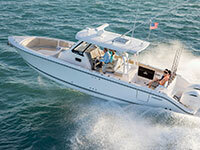 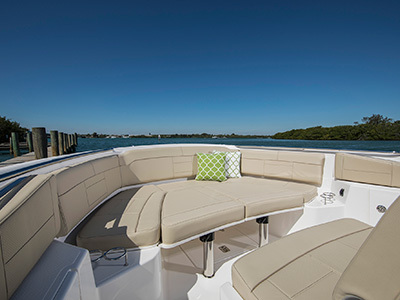 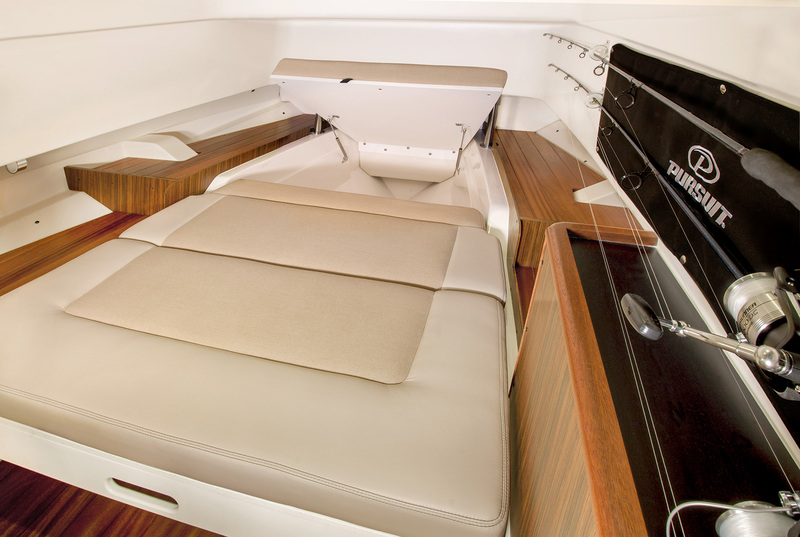 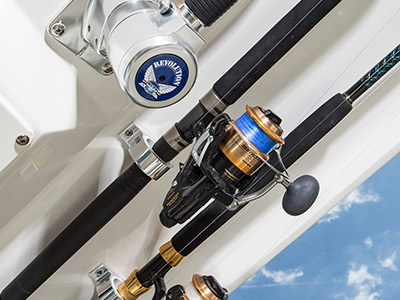 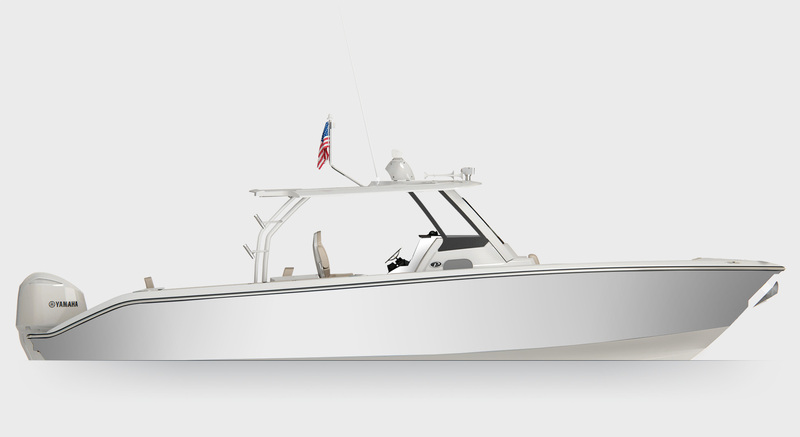 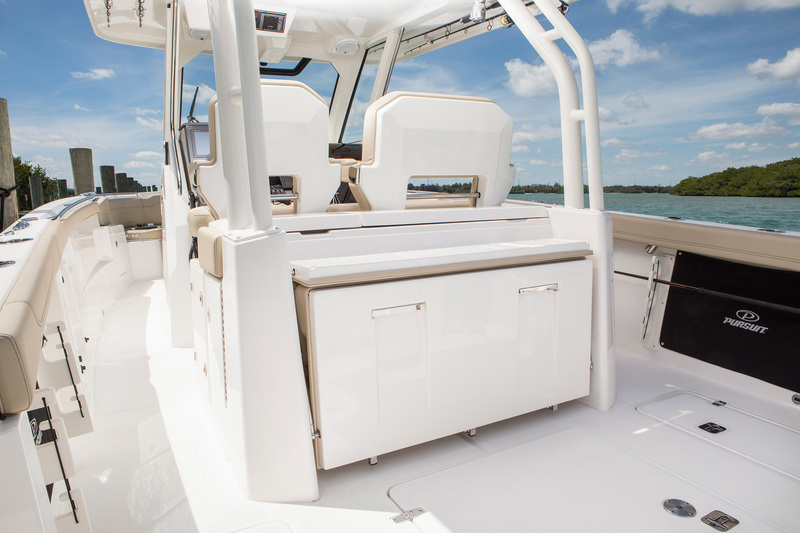 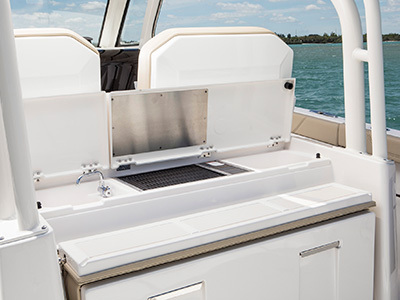 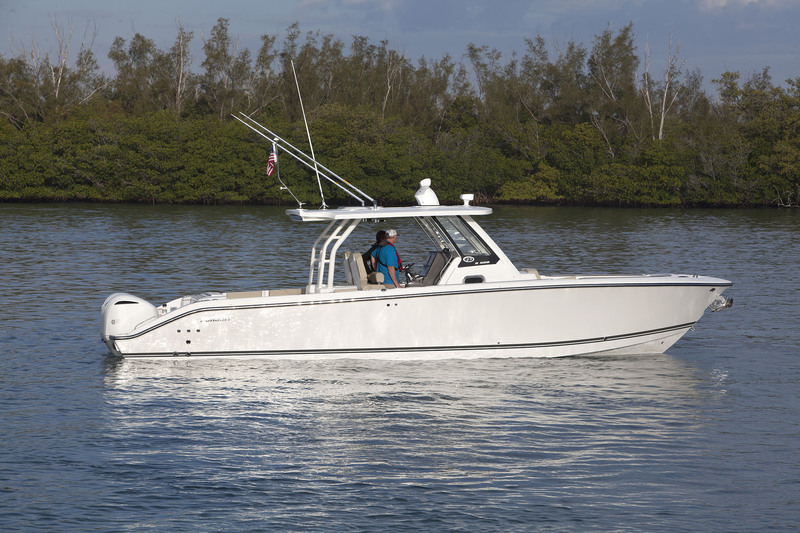 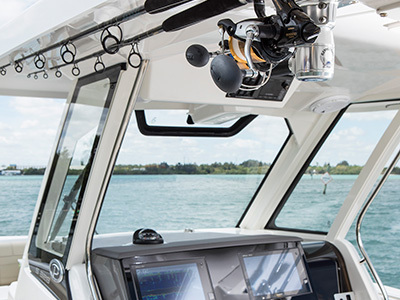 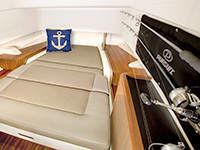 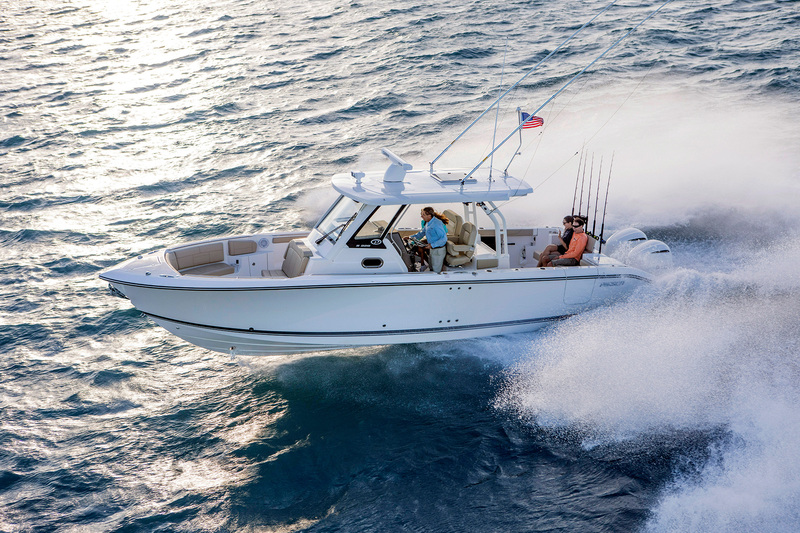 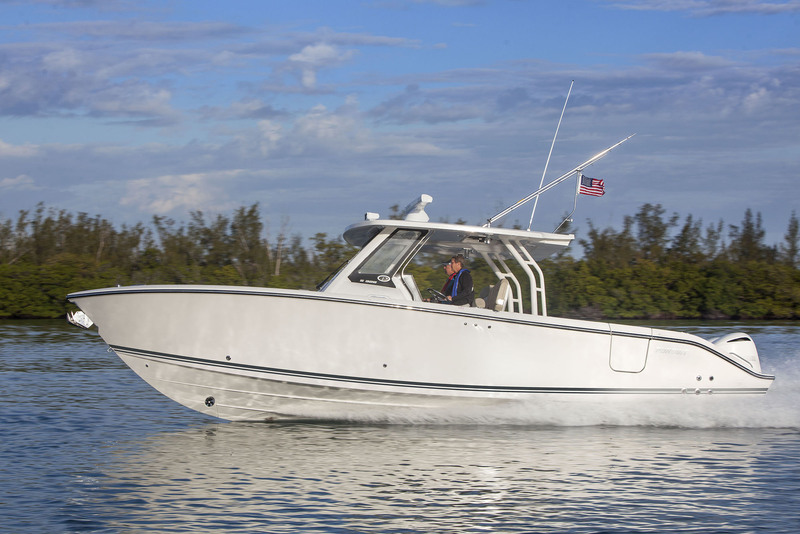 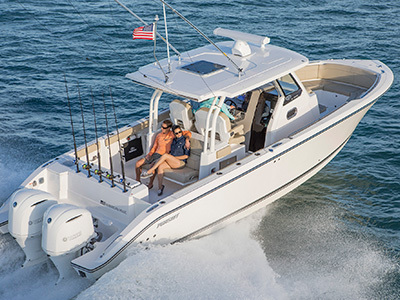 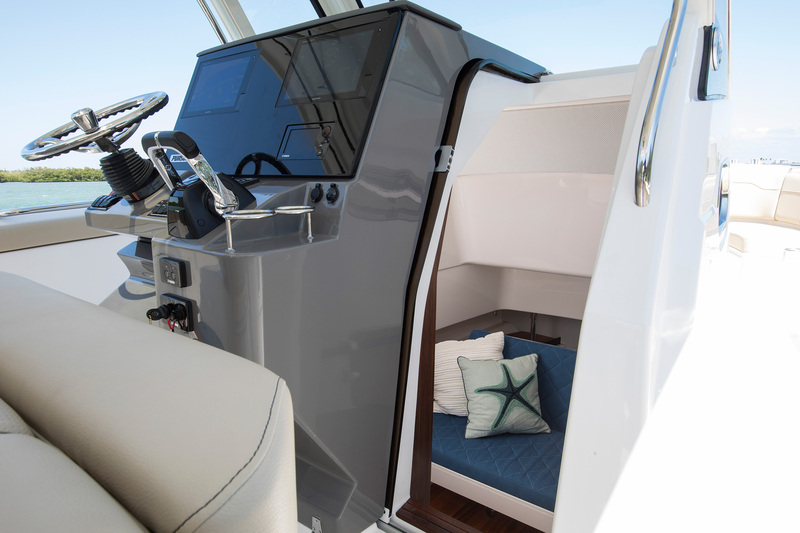 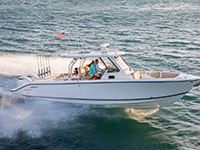 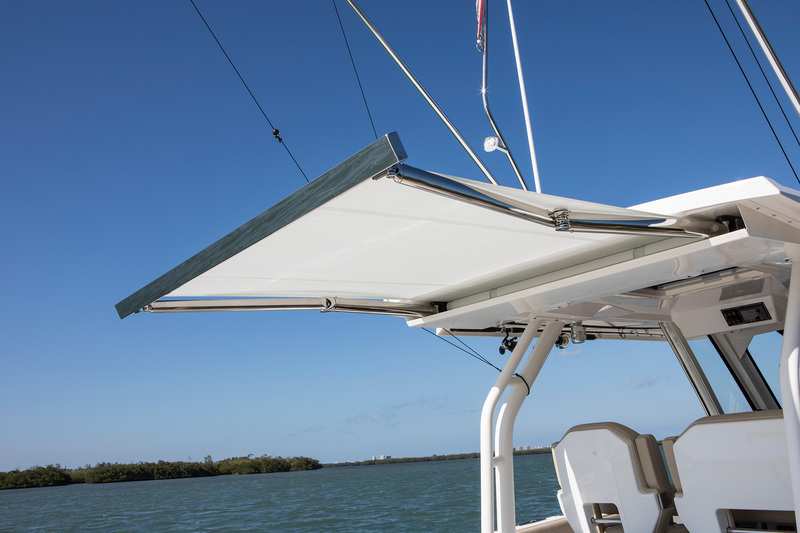 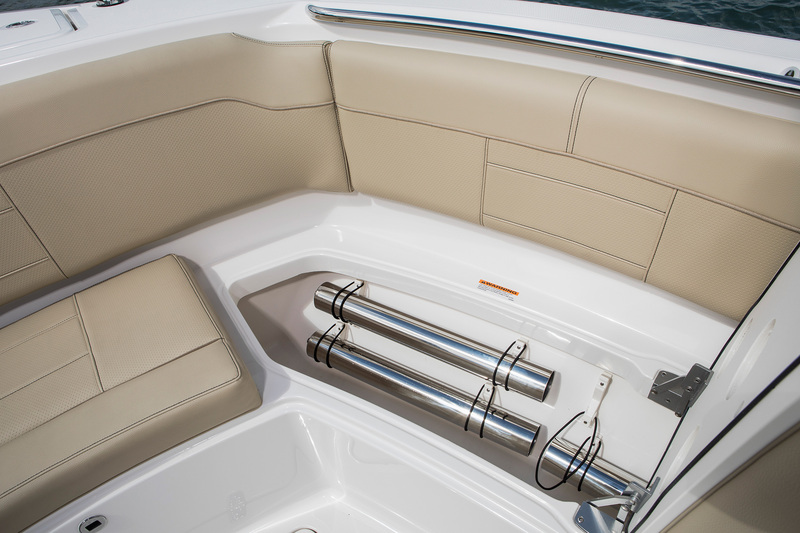 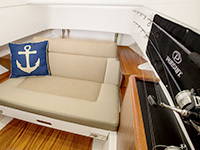 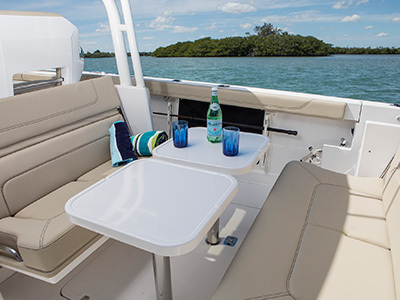 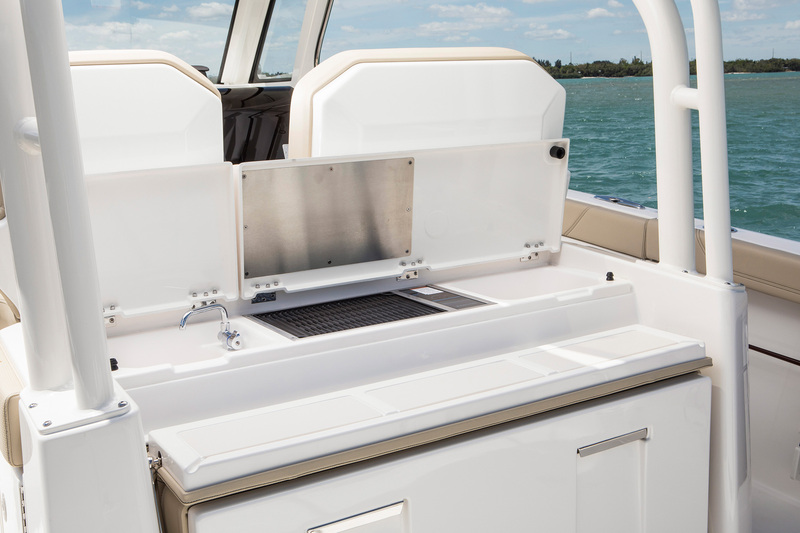 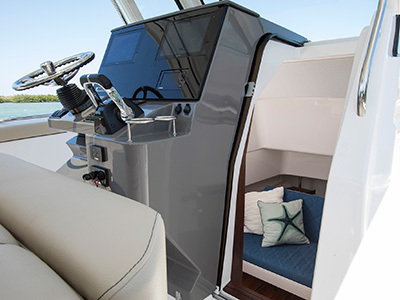 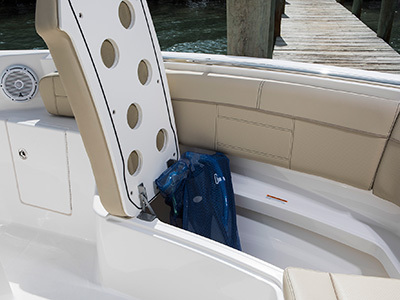 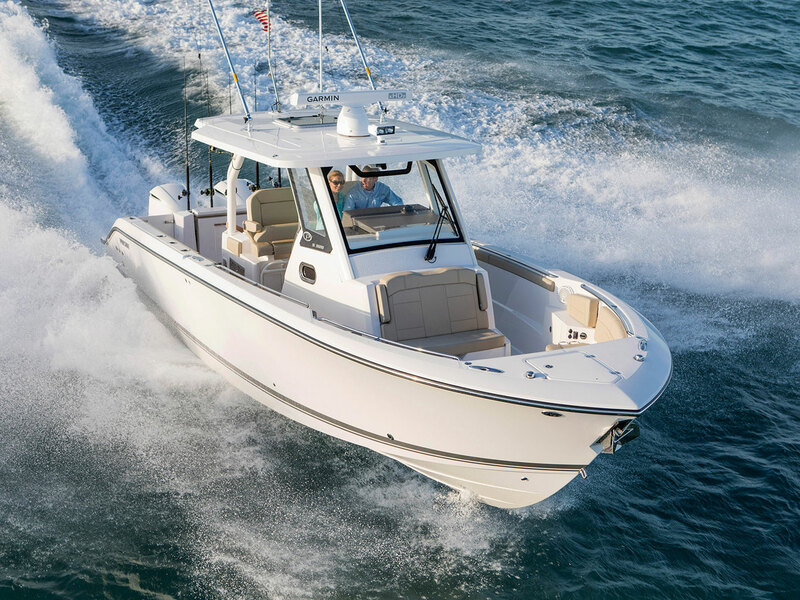 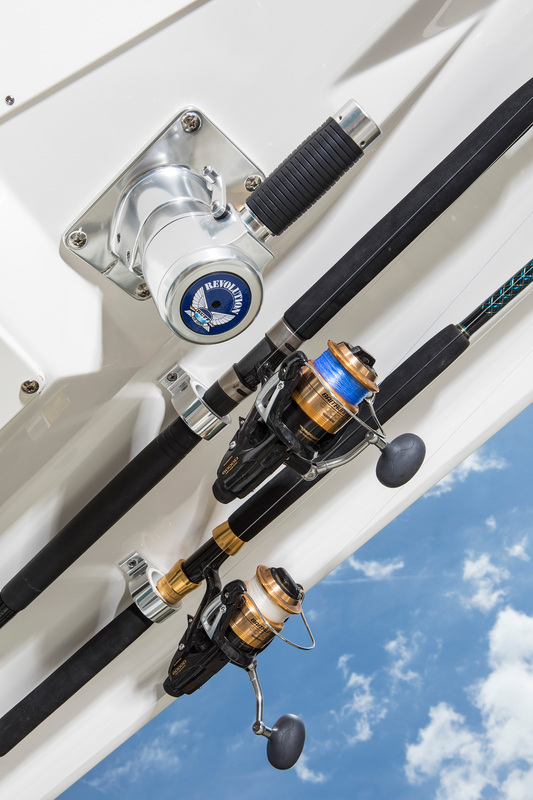 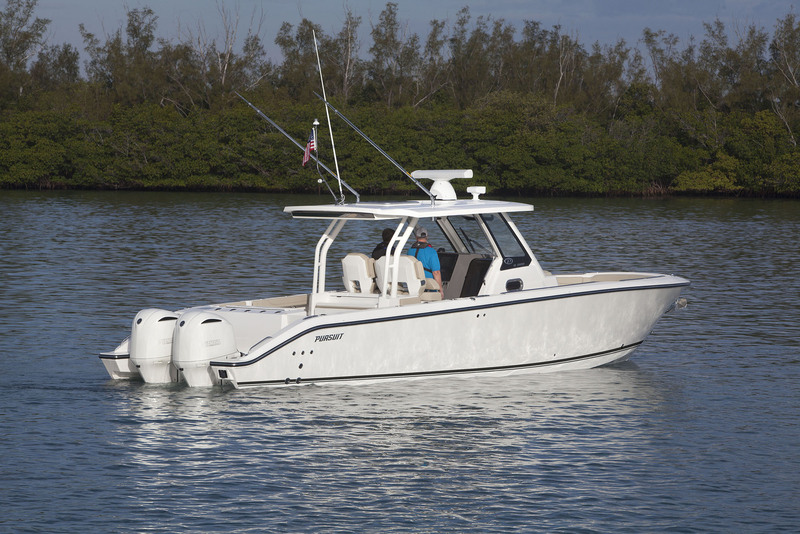 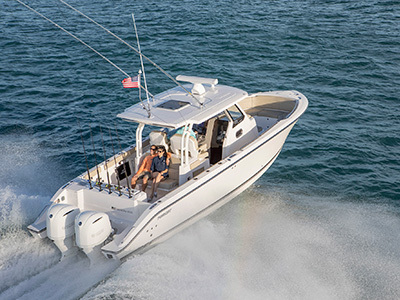 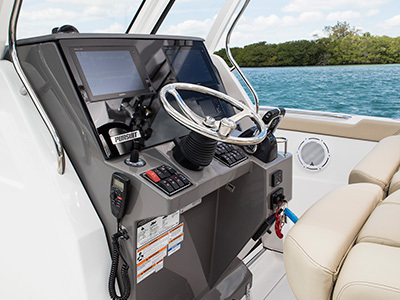 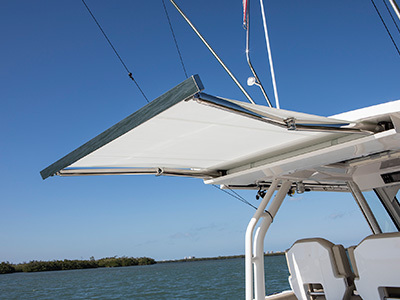 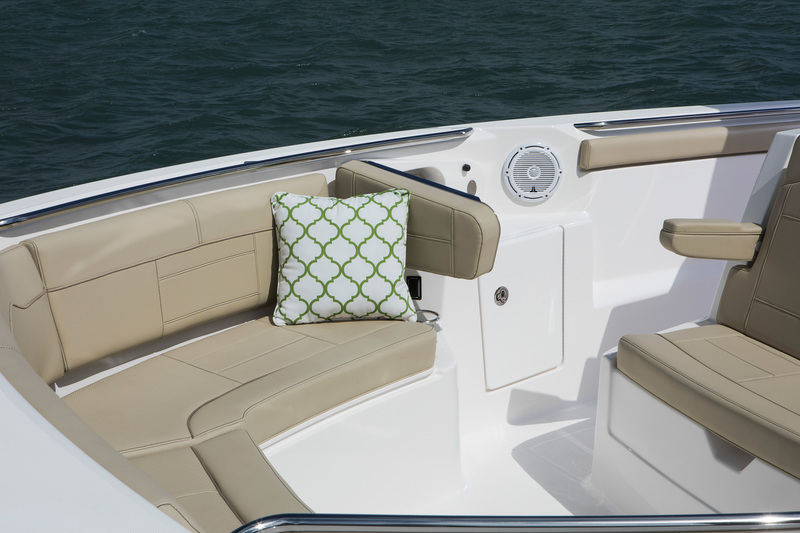 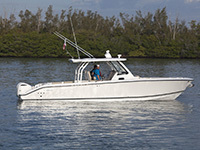 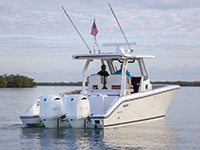 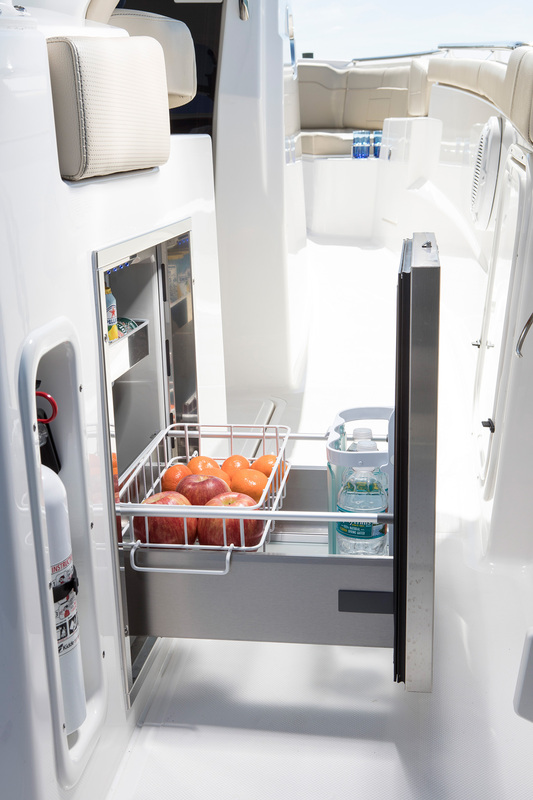 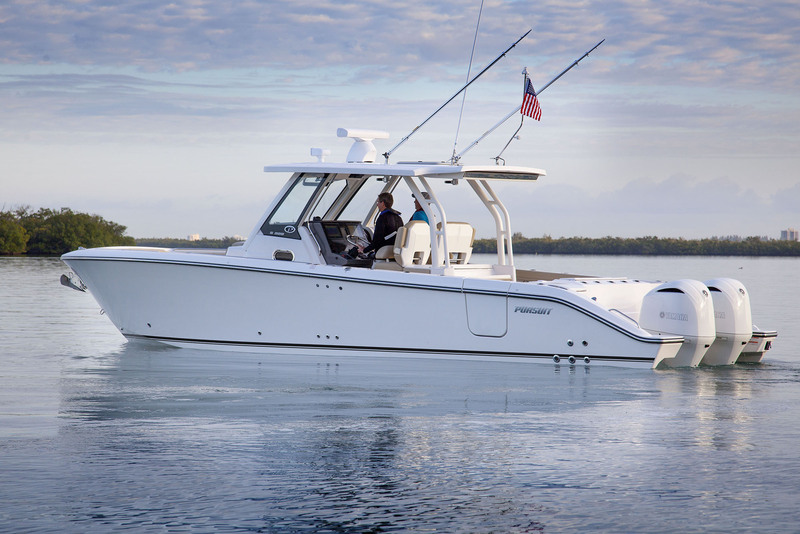 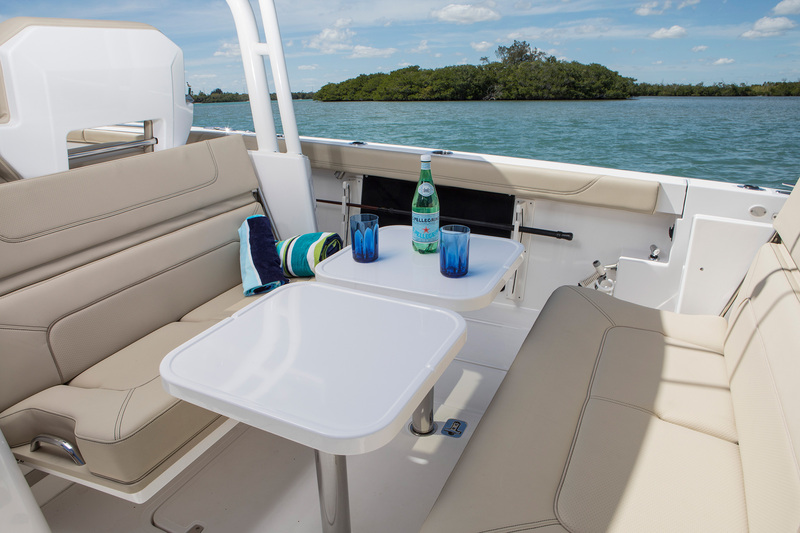 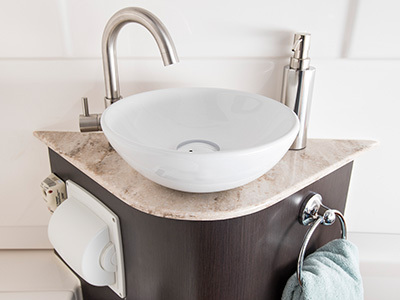 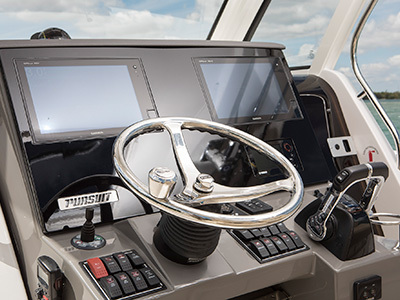 With this 32' luxury center console, whether you make a day of fishing, diving or cruising, you’ll do it effortlessly. 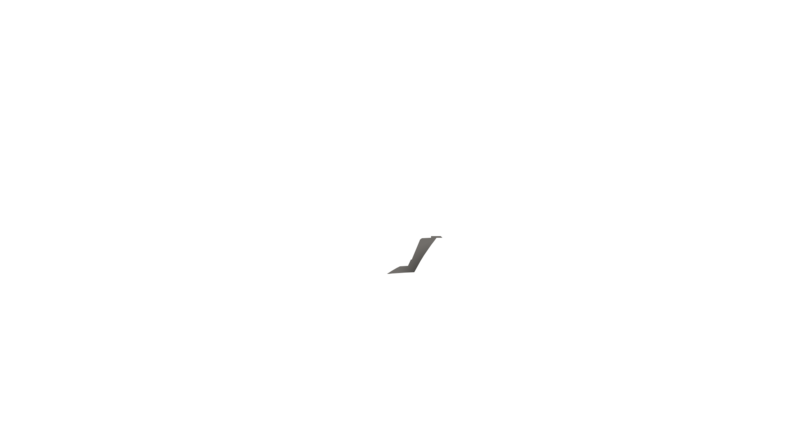 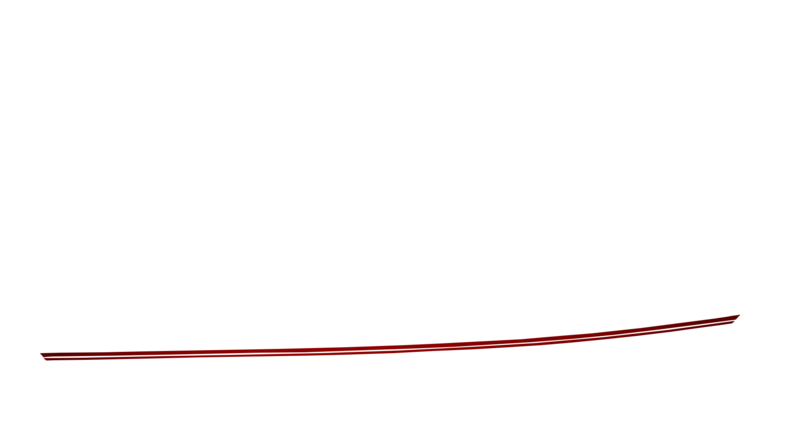 Custom Solid and Effect colors avaiable. 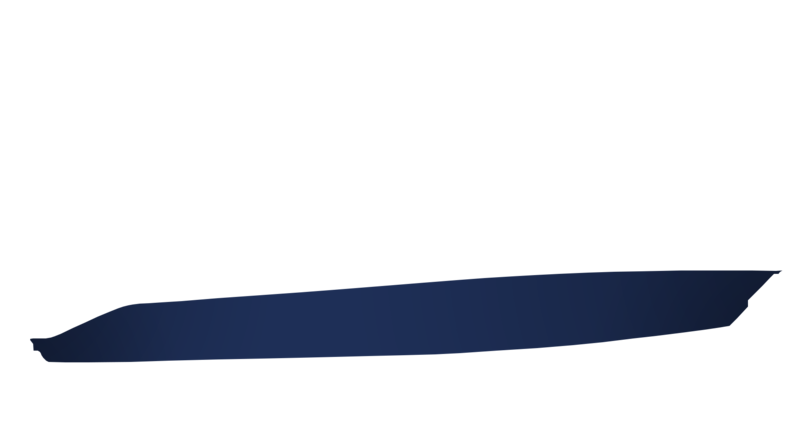 Custom Boot Stripe Color avaiable.